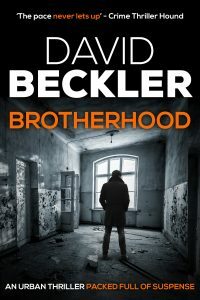 I write crime thrillers where the emphasis is on action and the characters. This site is where you can discover my writing. Sign up to my mailing list to get early notice of new releases and receive bonus content. 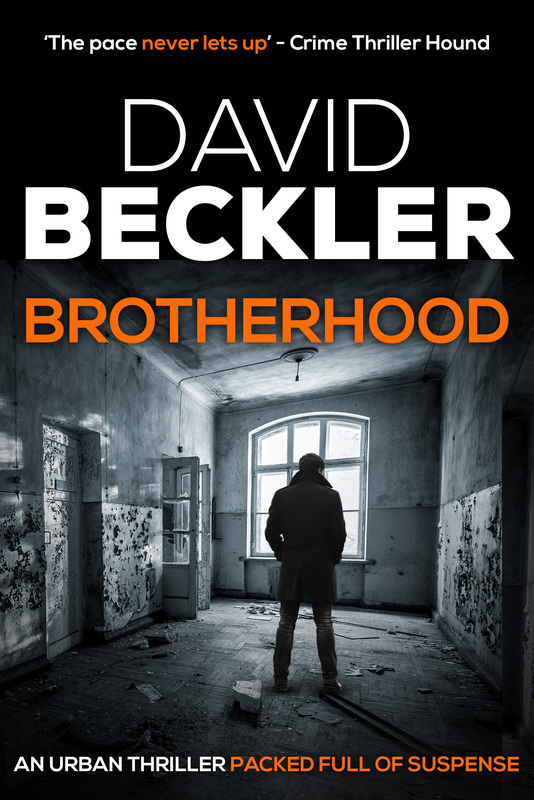 Brotherhood, the first novel in my Mason and Sterling series comes out in February 2019 and is available for pre-order. I loved the original version of this book and am very interested to see the new one. Where can I pre-order it from? Hello Ros, glad you liked the original. The updated version is even better – my editor tells me. It is available on Amazon and can be ordered now for delivery to your device on 7th February 2019. A link from the title or cover of the book will take you straight to the right page. I hope you enjoy reading it and thank you for getting in touch.